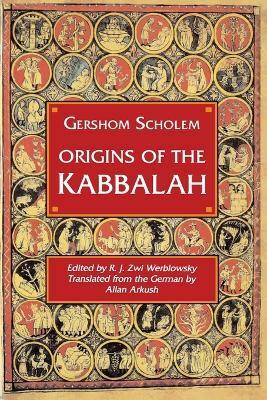 One of the most important scholars of our century, Gershom Scholem (1897-1982) opened up a once esoteric world of Jewish mysticism, the Kabbalah, to concerned students of religion. The Kabbalah is a rich tradition of repeated attempts to achieve and portray direct experiences of God: its twelfth-and thirteenth-century beginnings in southern France and Spain are probed in Origins of the Kabbalah, a work crucial in Scholem's oeuvre. The book is a contribution not only to the history of Jewish medieval mysticism but also to the study of medieval mysticism in general and will be of interest to historians and psychologists, as well as to students of the history of religion.